Snap-on fits the iPad 2, 3 and 4, Black Plastic. 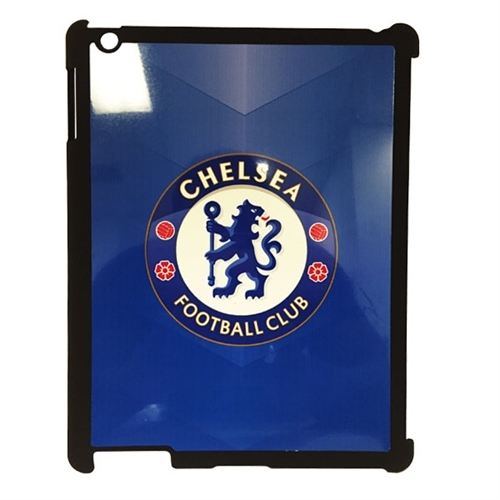 Our iPad Custom Plastic Cover are a great gift to give your players or even your loved ones. Customize this great case with any image!